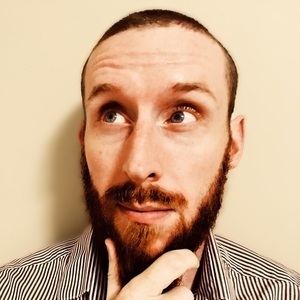 Three Extra Lives is a video game and trivia podcast for gamers on the move. ❤️ Focus on the stories that don't quite make the front page. 💚 Root for the indie game underdogs. 💙 Celebrate video games in a positive environment. 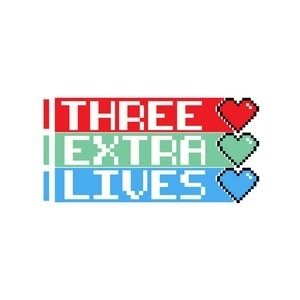 Three Extra Lives is a fresh perspective on gaming. Without getting caught up in the drama of Triple A titles, day one DLC, or sensationalized video game "news," this weekly show is quick and digestible. Episodes "Levels" run for around 15-20 minutes. It's dangerous to go alone.... take three extra lives instead! Reddit takes a stance against toxic gamers, Shirley Curry aka Skyrim Grandma will feature in The Elder Scrolls VI, The Final Hours Kickstarter is live! Where In The World Is Carmen Sandiego is back! Live your Groundhog Day fantasies in Mars Underground, and Lord Winklebottom Investigates is a charming 1920s murder mystery on Kickstarter. Get ready for the magic to happen with Wizards Unite, A celebrity started a YouTube video game channel, and No Man's Sky Online has been announced.